If you and your business feel a sense of philanthropic responsibility to our community and environment, we invite you to make a difference by partnering with Save Our Shores for one or more of our corporate partnership opportunities! Scroll to the bottom of this page to fill out our inquiry form, and we’ll get back to you as soon as possible. 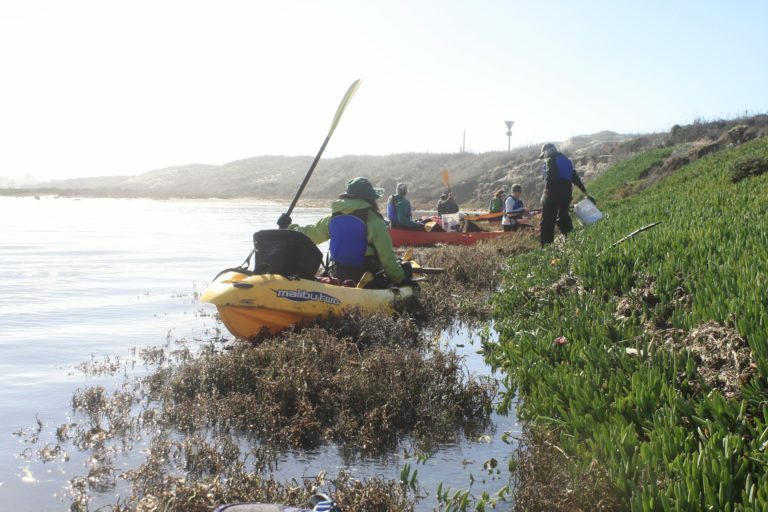 Work with us to give back to the community and the environment by hosting a private beach or kayak cleanup or restoration project. This is a great way to engage your employees and foster team-building around a meaningful issue. Foster a pre-existing bond or establish a new connection with a particular beach or habitat by becoming a Beach Patron. You’ll take on a leadership role in the conservation and enhancement of your treasured location. 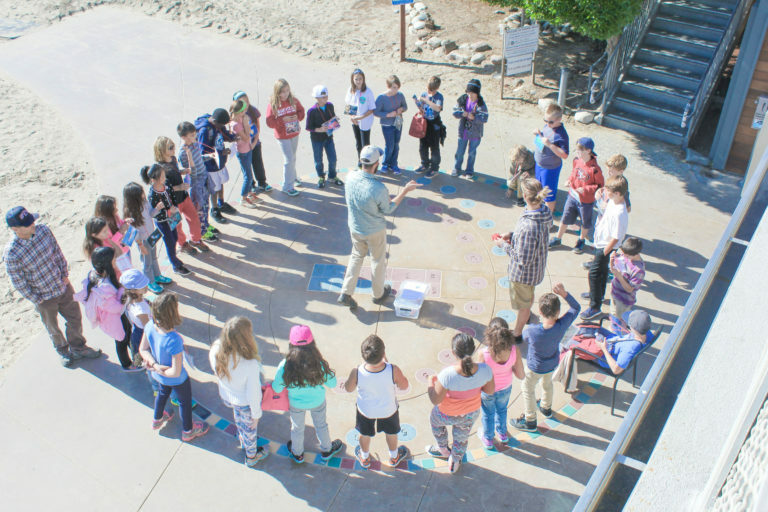 Sponsor our education programs, advocacy advancements, and community events and have a widespread impact on the Monterey Bay. Your contribution will help us conduct youth education, offer community gatherings, and support our advocacy programs. 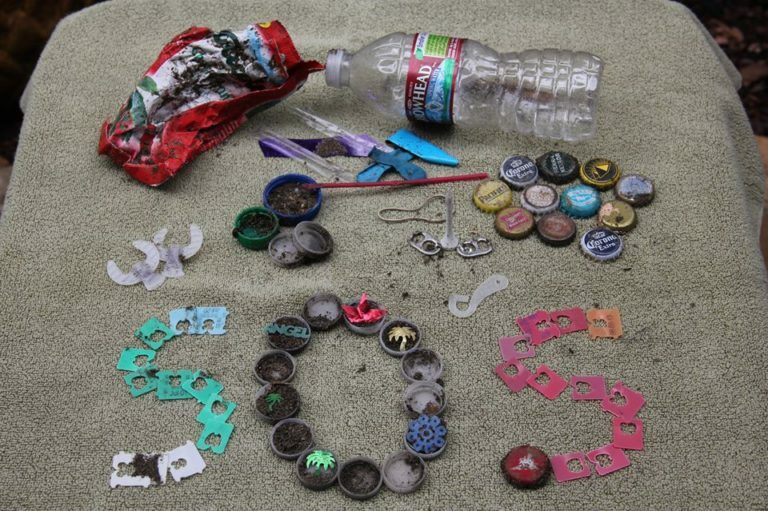 Minimize your marine debris footprint by hiring our services to develop and implement zero waste policies, establish more sustainable product and packaging design guidelines, and asses the environmental impacts of the materials you use. Please fill out the following form so we can plan accordingly for your event. Our Development Director, Rod, will email you promptly after he receives it! 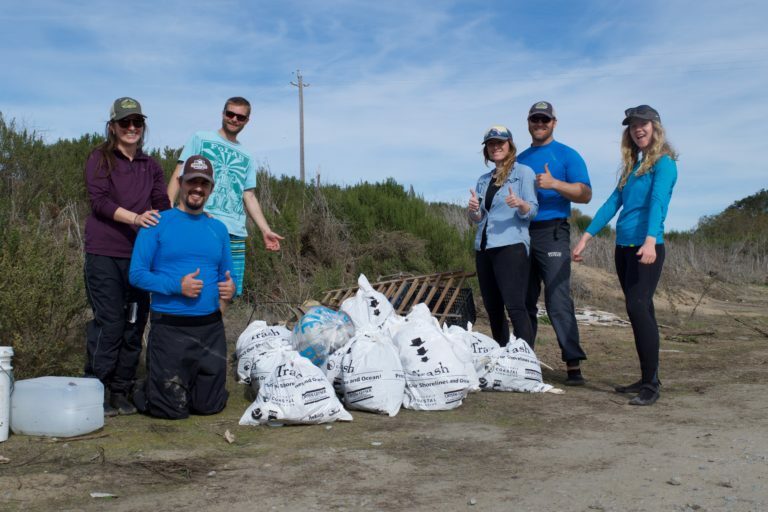 Corporate Partnerships Beach Cleanups and Habitat Restoration ProjectsBeach Patron ProgramProgram SponsorshipFee for Service ProgramsNot Sure? Tell Me More! If you would like to speak directly to our Development Director, please contact him at 831-359-1900 or rod@saveourshores.org.